For some of us, cooking rice on the hob can cause a bad case of the jitters; this microwave rice method gives the same great results without the risk of burnt pans or a gloopy rice mess. Sorted! Does cooking rice on the hob make you shake with nerves? You’re not alone, we’ve all experienced a burnt or gloopy rice disaster! And it’s really no surprise – because the truth is, post-work kitchen raids and hectic family dinners are no time to be on hob-watch. That’s why it’s our mission to make your life a little easier with fewer pans and fewer ingredients, for the same tasty food. 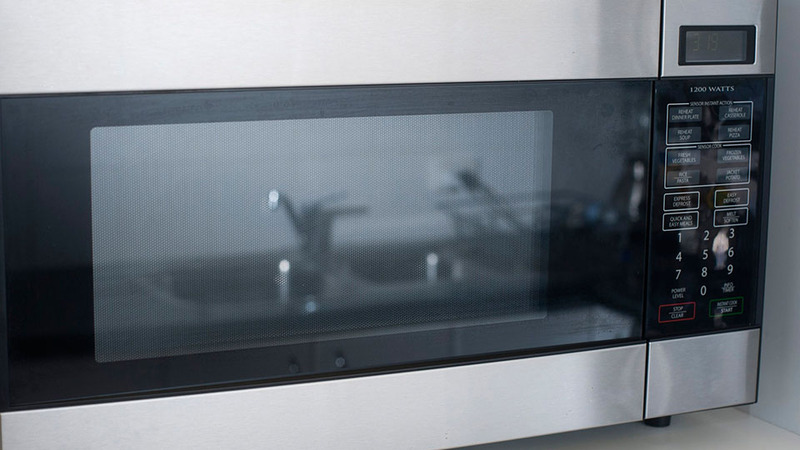 Here at VeeTee, we believe the microwave is not to be sniffed at. With great quality rice, it doesn’t matter how you cook it – as long as it works for you! This simple microwave rice method will leave you with no-fuss, deliciously fluffy rice every time, and you don’t have to do any of the hard work. Either sit back and relax or get busy making a lip-smacking accompaniment.